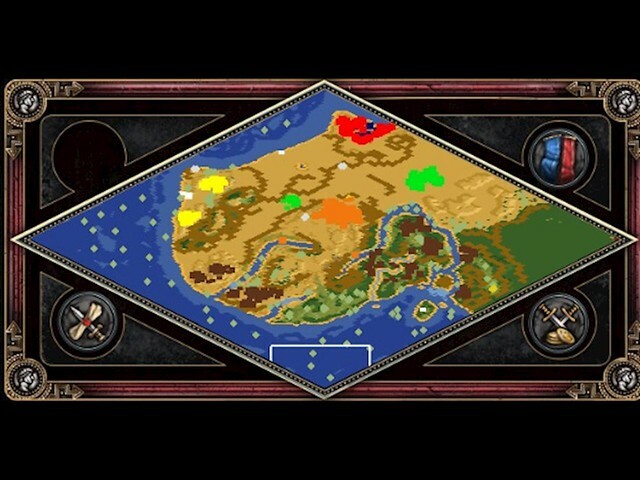 Hey guys, it's been nearly 20 years since I released a custom campaign for Age of Empires/Rise of Rome! But after working on the revamped campaigns for the Definitive Edition, I had to put something together for the custom campaign community. I hope you try it and enjoy it. Let me know what you think! Sometime in the 6th century BCE, a Carthaginian crew passed through the Pillars of Herakles and down the West African coast. Led by a man named Hanno, the expedition would travel further than any Carthaginians had gone before. Their feat would not be matched until the Portuguese explorers some two millennia later. 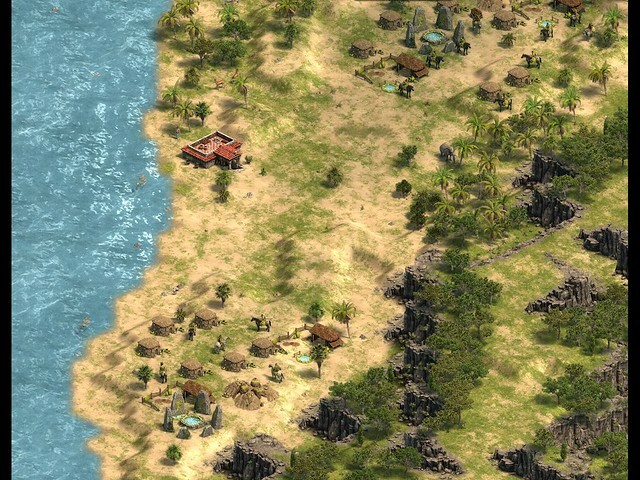 As Hanno, take charge of this voyage, fight savage tribes, and return to Carthage laden with the riches of Africa! 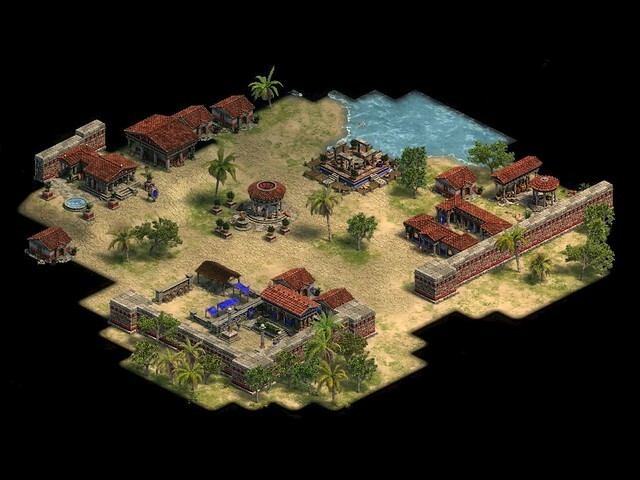 The author is a campaign designer on the Forgotten Empires team, where he made official campaigns for both Age of Empires: Definitive Edition and Age of Empires II: HD Edition. 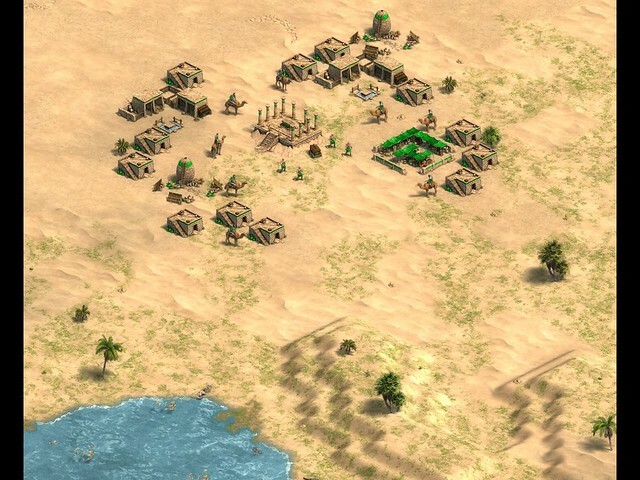 He is also a prolific custom campaign designer with over a dozen releases totaling over 146,000 unique downloads. 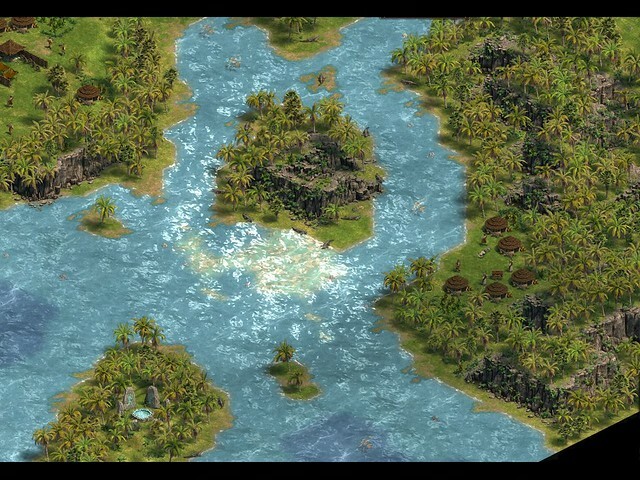 Hanno and the African Voyage is his first released custom campaign for Age of Empires/Rise of Rome since 1999. Awesome, this sounds like a very interesting campaign! Approved and up for download. I'll be sure to have a proper playthrough soon. Did you have the same issues (messages text disappearing) with the text editor when designing? Any other editor quirks you encountered? Yes, I ran into the same issue. It would happen on lengthier sections of text when I alt-tabbed or even switched to other modules within the editor. Whenever I clicked back into the text box, entire sections of text would vanish. I hate to say it but that was not something I ever saw happen during Definitive Edition's development. Not sure when or how this issue came about. Pictures added to the description.